Spring in Hexacta started off on the right foot with the third Open Space, a meeting where participants selected the topics to analyze and they worked on the risks of Scrum and how agile methodologies can be adapted to different areas of IT. Recently, the third Open Space of the year was held at Hexacta’s offices in Las Cañitas. 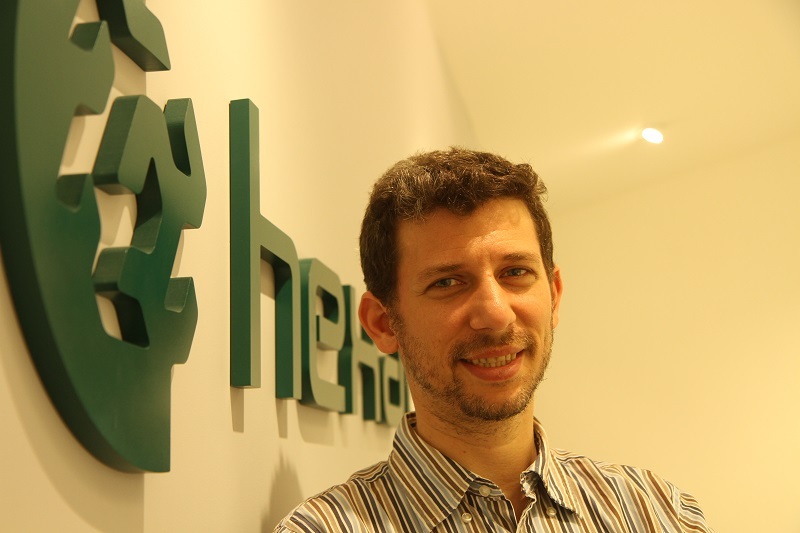 It was leaded by Pablo Pecora, manager at Hexacta and Scrum Coach, and around 30 people attended, including lawyers, coaches, marketing specialists and other professionals from different disciplines. During the meeting, the attendees had the opportunity to select from an extensive list of topics, the ones that they wanted to work with during the meeting. “The risks that exist in Scrum” was one of the topics selected and analyzed, bearing in mind that even though this is an agile methodology and it is in its nature to take account of recent past experiences and react to them, it is not possible to make future predictions based on potential circumstances. On one hand, participants agreed on the importance of preparing for possible contingencies in projects, so they socialized particular experiences that are useful to define and analyze risks. One of these ways was to identify the risks making a ‘retrospective’ and keeping track of them. 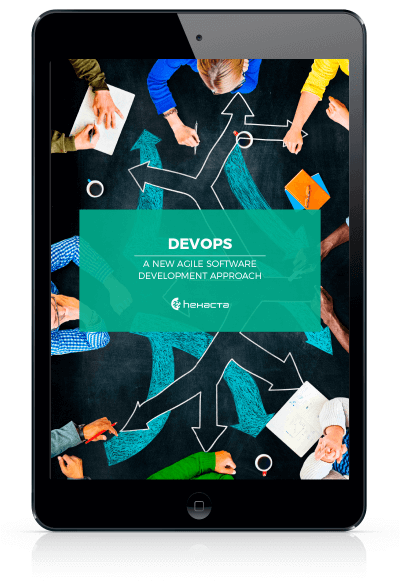 On the other hand, the group pointed out that the Scrum team should define the risks; it is not the exclusive responsibility of the Scrum Master or a particular person. In this respect, the risk analyst should also focus on tasks and projects carried out by the Scrum team. Taking advantage of the variety of profiles gathered at the Open Space, another of the themes treated was “Agility out of IT”, how to apply and implement agile methodologies beyond the field of Information Technology (IT) to maximize its advantages to improve the productivity of businesses. In addition, the Agility outside of IT and the Lean Startup were related, that is to say, how to use the agile methodology in Startups, based on the principles of learning, validating and measuring learning. 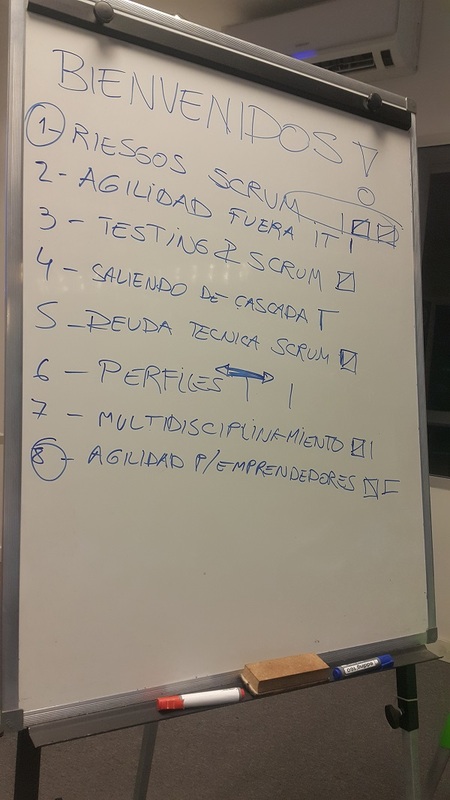 To end the meeting, some of the experiences of the participants were taken into account and they shared tips on how to use Scrum and Kanban in teams that are not IT and how these methodologies could be successfully (or not) adapted to different organizational cultures. Open Space: What is it about? The Open Space is a format of talks and open participation, the main advantage of which is its dynamic and involved generation of the event’s agenda. While such meetings are long lasting, Hexacta’s Open Space are designed to last no more than three hours, during which participants work from one to three topics of their interest. The Open Space is designed as a space to share knowledge and experiences around the agile world, in which some of the issues primarily treated are agile methodologies in software development, project management, in continuous improvement of production equipment, organizational change, leadership and motivation. Hexacta encourages these encounters and provides the place to make them possible. They are open and free for all interested. If you want to watch the third Open Space, click here.